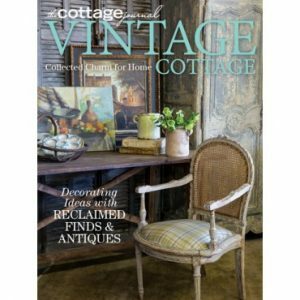 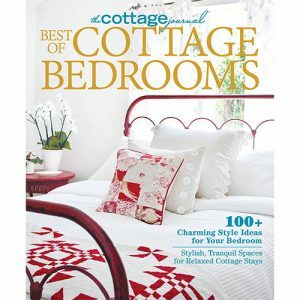 Enjoy a special issue of Holiday Home from the editors of The Cottage Journal. 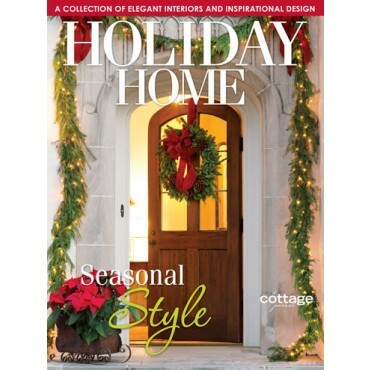 All 132 pages will inspire with style ideas and holiday décor from homes around the country. 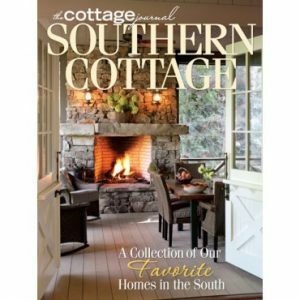 Long before the first strains of “Jingle Bells” ring out you will be ready for the holidays.